I have a new list of Pet Food Pantries and Spay/Neuter Assistance for the US to share with everyone. Though it seems to be impossible to locate one definitive source, it is heartening to know their numbers keep growing. If you are looking for pet food assistance, you might also check with your local pet food pantry as some of them are starting to include pet food. And you might even search Facebook for “Pet Food Pantry” in the groups section. If you know of anything I have missed or something we should include, please contact me. See also similar posts on this blog listed below. And good luck to you. Stay strong! Please check with your local people food banks. They are often stocking pet food these days. Also check with your local animal rescue groups to see if they have suggestions for food for your Cricket. Have you contacted your local food banks for people? They often provide pet food as well ad people food. And because they are local to you, they know more options than we do. Many food pantries are run through area churches, so check your churches, too. 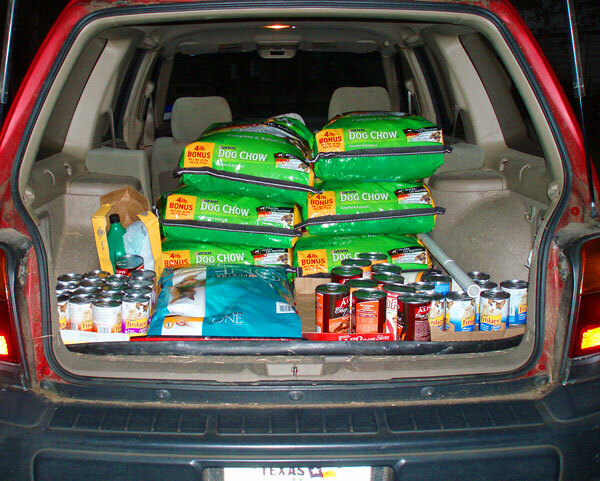 Some Meals on Wheels programs provide pet food. 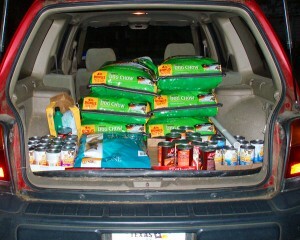 Contact your local pet rescue groups and ask if they know who can help you with food. If you feel you must give up your babies, reach out to rescue groups before you take them to a shelter. But I think their company is very good for you. I have reached out to some organizations in your area asking them to help you. Please let me know if you hear from them. This is great news and very helpful! Keep spreading the word that these pet pantries are out there to help in tough times!